It is so very hard to believe that 19 years ago this evening I was admitted into the hospital and had to stay overnight. Scared to pieces my best friend Amy said she would stay the night with me. I am eternally grateful for her for that. Never will I forget It. You see, I was 10 days late with little boy 2, Kyle. He liked it just fine where he was. After a long night at St. David’s Hospital of no progress, no sleep and lots of commotion on the Labor/Delivery floor his little heart rate began to show some signs of distress. The doctor gave the orders and stopped the advancements. Their next plan was to induce me in the next few hours the morning of 9/11. Up until that point I had never been more scared. I was so blessed Amy was by my side the entire time. Around 11 a.m. our sweet boy Kyle Laroche was born weighing 7 pounds 12 ounces, healthy and happy. Our beautiful family had grown by two feet, literally. Big brother Tyler was/is so proud and was/is such a good big brother. 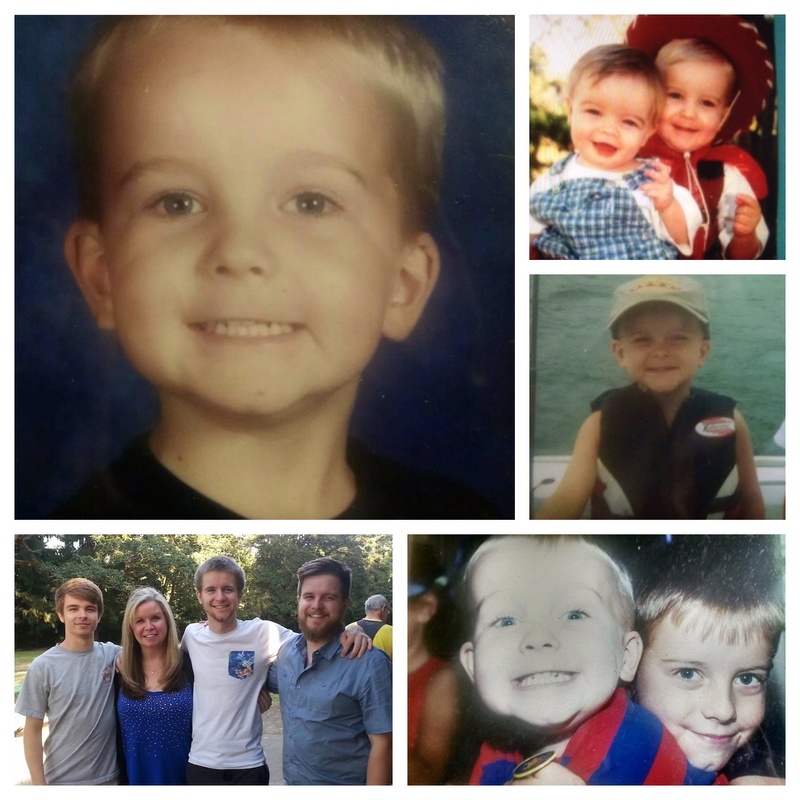 Little brother Travis would come along soon enough and complete our family of boys. This year is Kyle’s first year away from his family on his birthday. He is living in Bellingham, Washington, is registered for college, classes begin in a few weeks, beginning a new job and living in his apartment with his dog Ross. I know I can speak for his father when I say we could not be prouder. It hasn’t been easy or perfect, however, we have some amazingly perfect moments in his 19 years and many more to come. We are blessed for we know God has a mighty call on His life. He has blessed him with many gifts and talents. He equips him still today. We can’t wait to see all God will use him for. Kyle, God has great plans for you sweet boy. Keep Him first always and everything else will fall into place. It always does. We love and miss you very much. You will forever treasure this time of growth and new experience in the great and beautiful state of Washington.